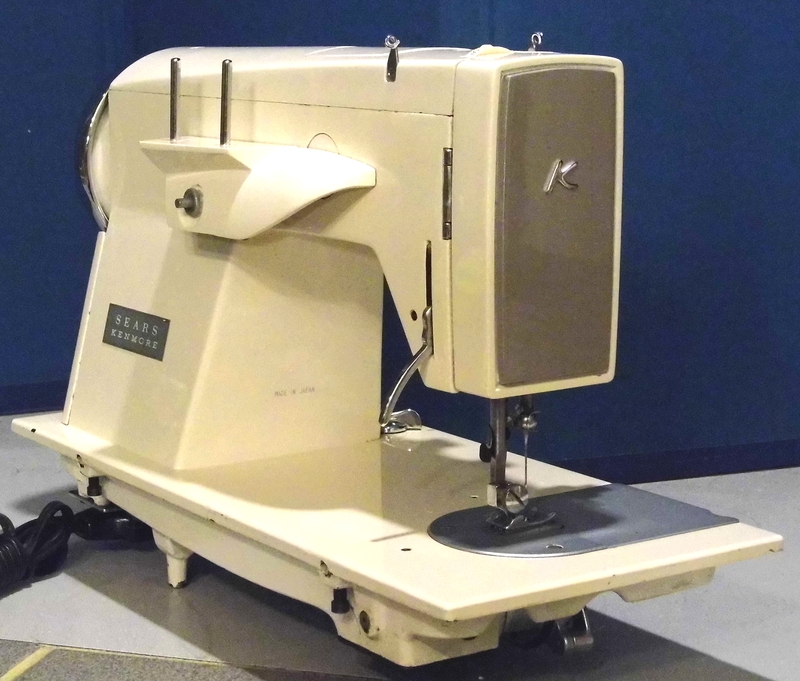 Some of the best machines to come out of Japan, last Century, were the myriad Kenmore machines, strong, well designed, and beautiful. 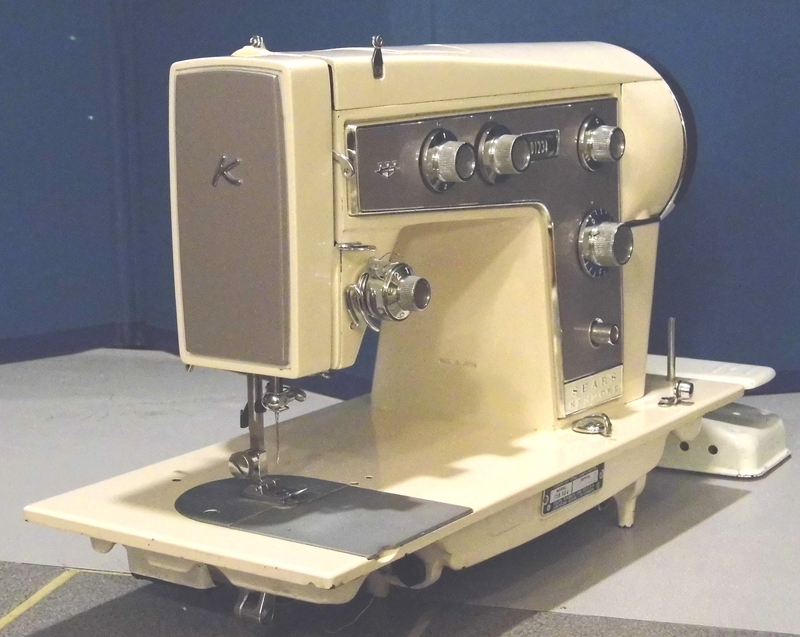 Of those awesome Kenmores one of the very best was the Kenmore 904. 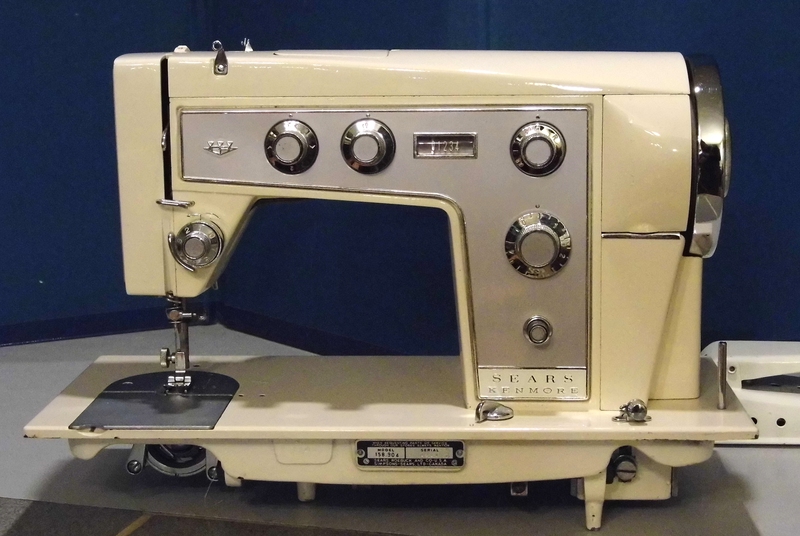 This is a powerful straight-stitch and zigzag machine that also accepts stitch pattern cams for plenty of other useful and attractive stitch patterns. 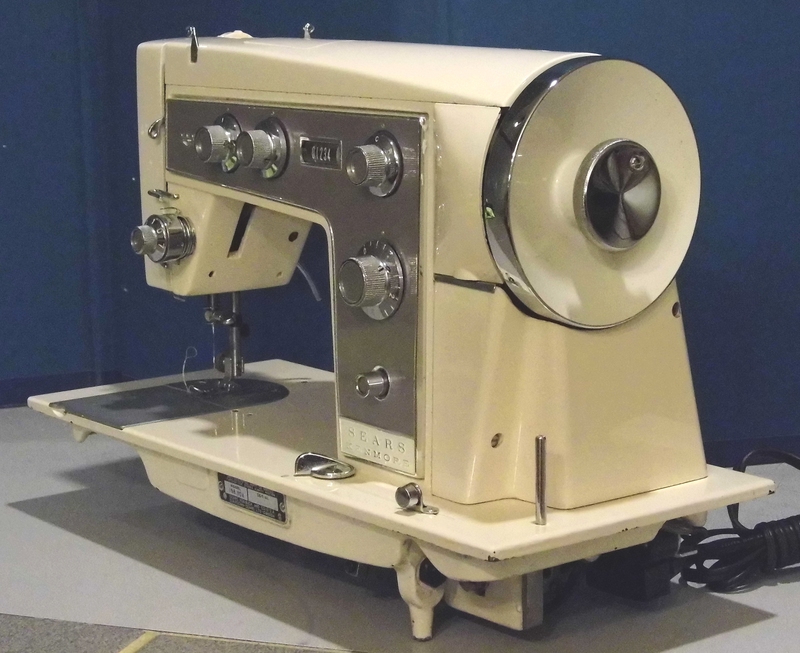 It has a 3-needle position selector for right, middle, and left-hand home position and it's also double-needle capable. The feed drop is conveniently located on the machine bed near the other controls, and the foot pressure regulator is a graduated dial from 0-9. 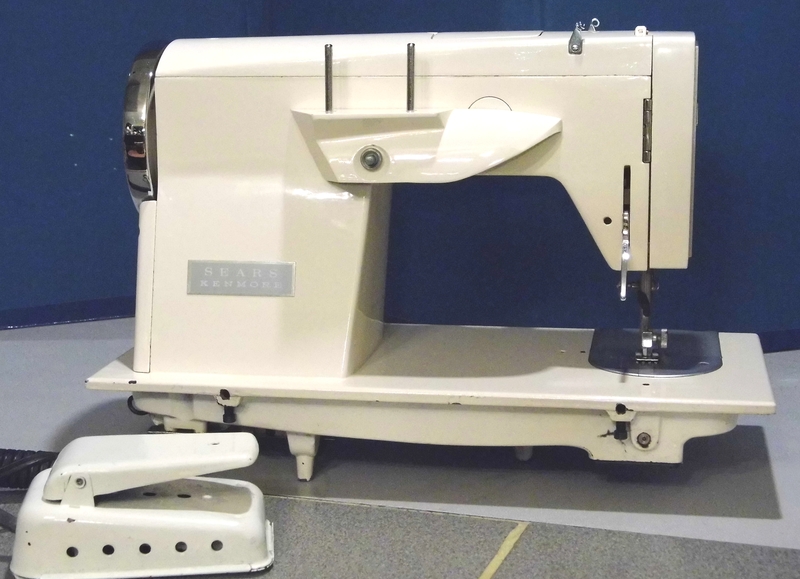 It uses universal needles and standard class 15 bobbins, available everywhere, and it comes with a generous attachment and accessory set that includes 30 stitch pattern cams, plus a .pdf user manual that you can view onscreen at whatever size suits your eyesight, or print it out for a paper copy. 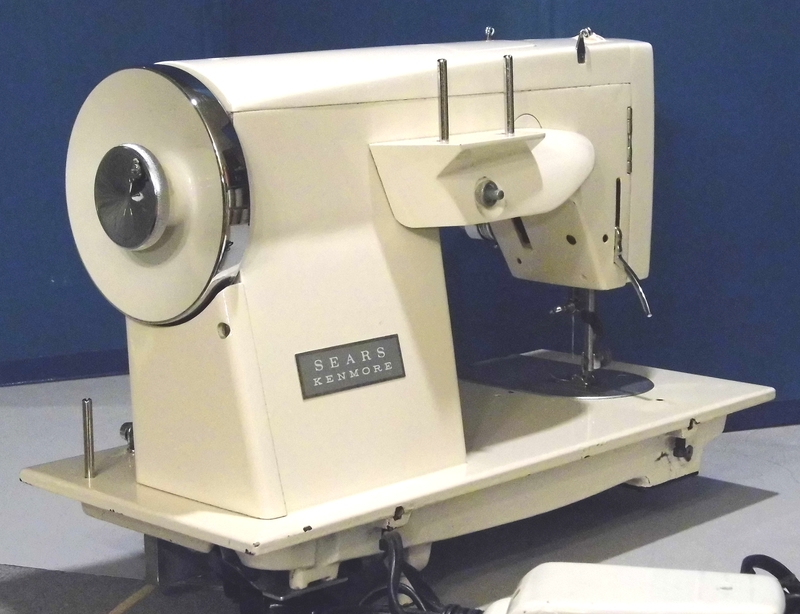 This beautiful Kenmore 904 has just come off the restoration bench and it's running and sewing like a new machine.